A blend of the herbs of Italy; Oregano, parsley, garlic and basil. It can be used to spice pasta or sauces, a spoonful in olive oil makes a great bread dip. 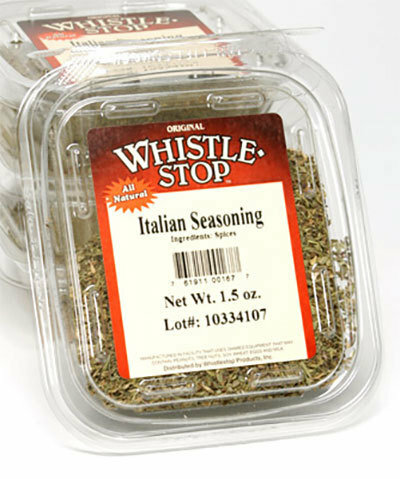 Try sprinkled on roasting vegetables or meats, to flavor sauces or soups.